How do you make "perfect" even better? 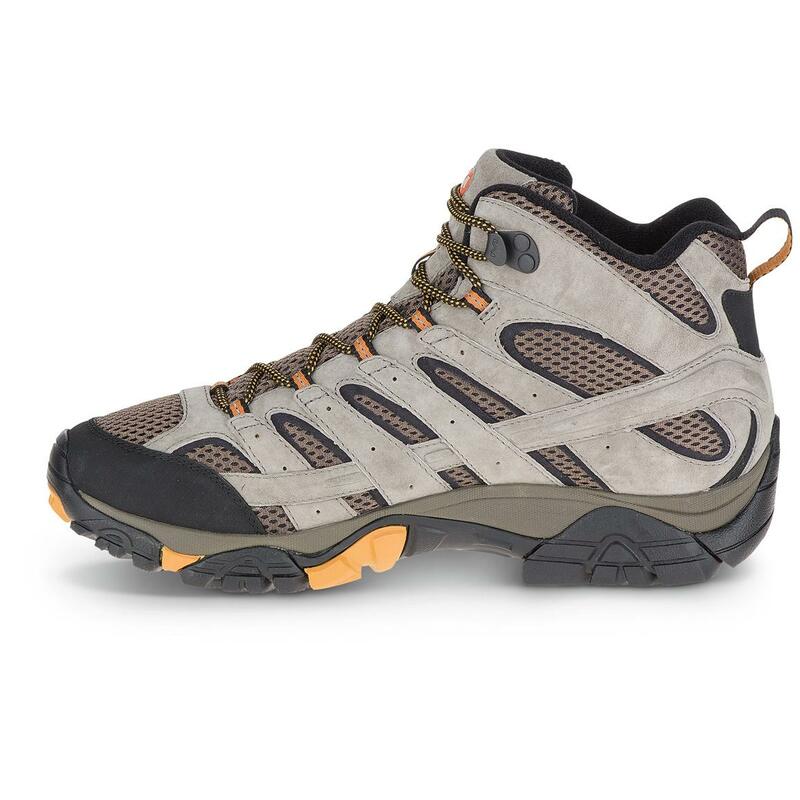 You take a best-selling hiker like the Moab Ventilator and add a few key improvements, while preserving the legendary fit and feel of the original! 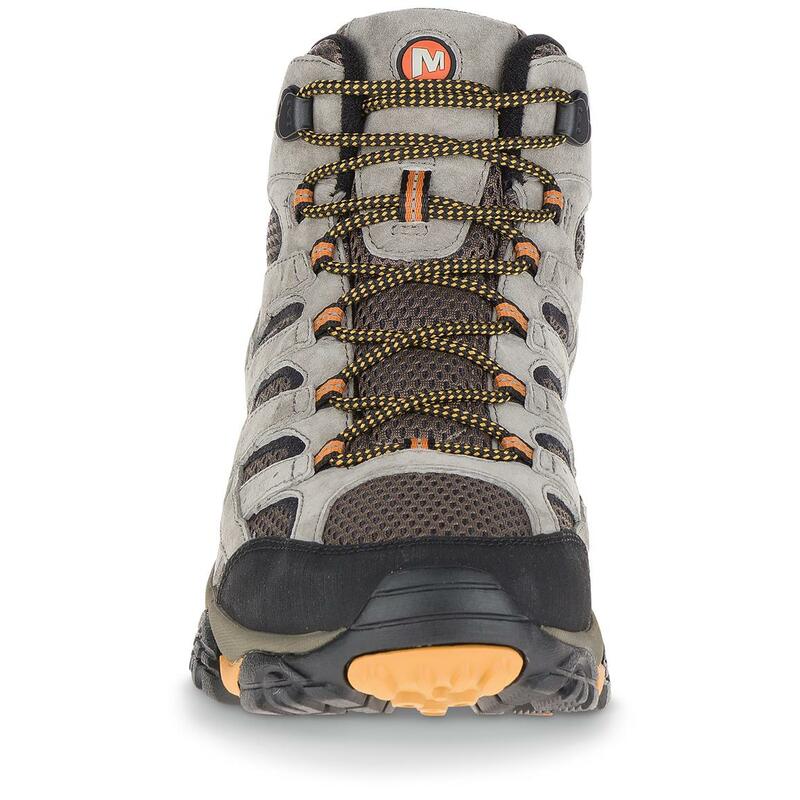 Improvement #1 is the upgraded M-SelectTM FIT.ECO+ contoured EVA footbed, featuring strategically-placed arch and heel support for unmatched comfort and stability on city streets and steep climbs alike. 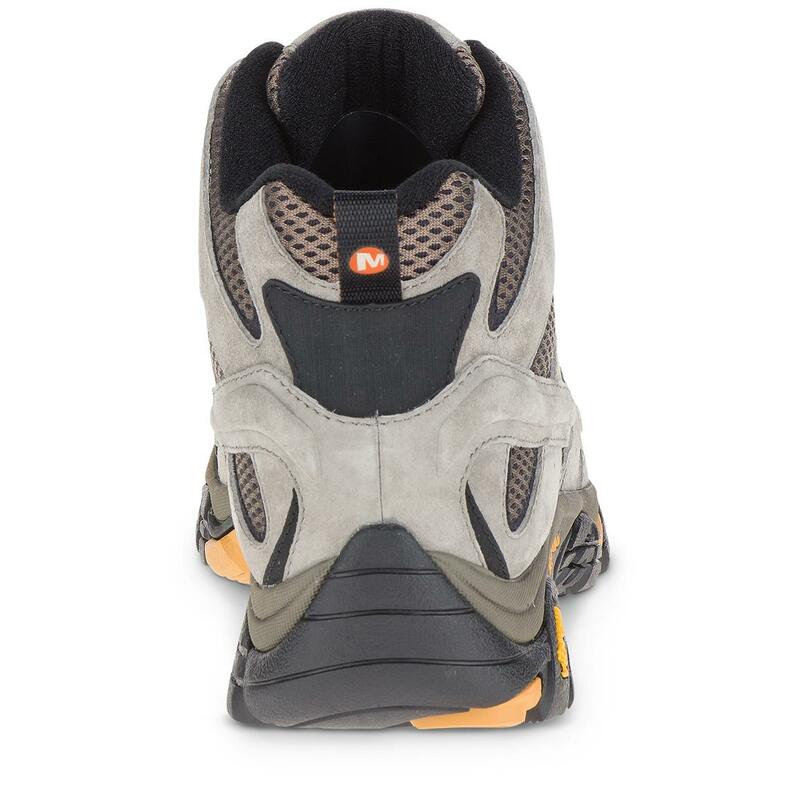 Improvement #2 is the new performance suede, offering enhanced durability and wear while providing the same fit and feel as the first-gen Moab. 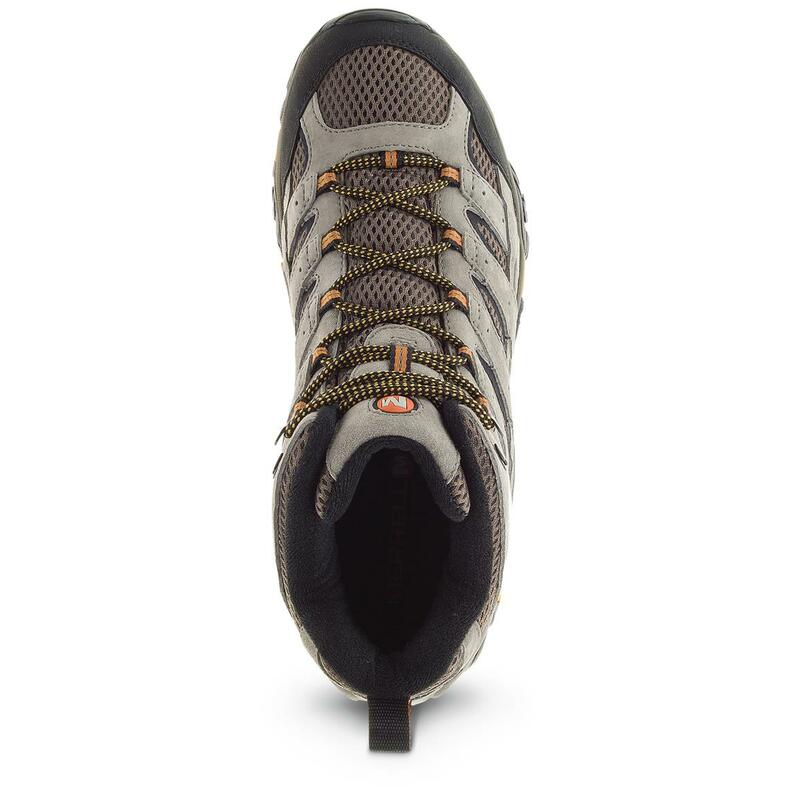 So it's really the same Moab Ventilator you've come to know and love, with the same lightweight fit and feel, same breathable comfort, same Vibram® outsole…only better! 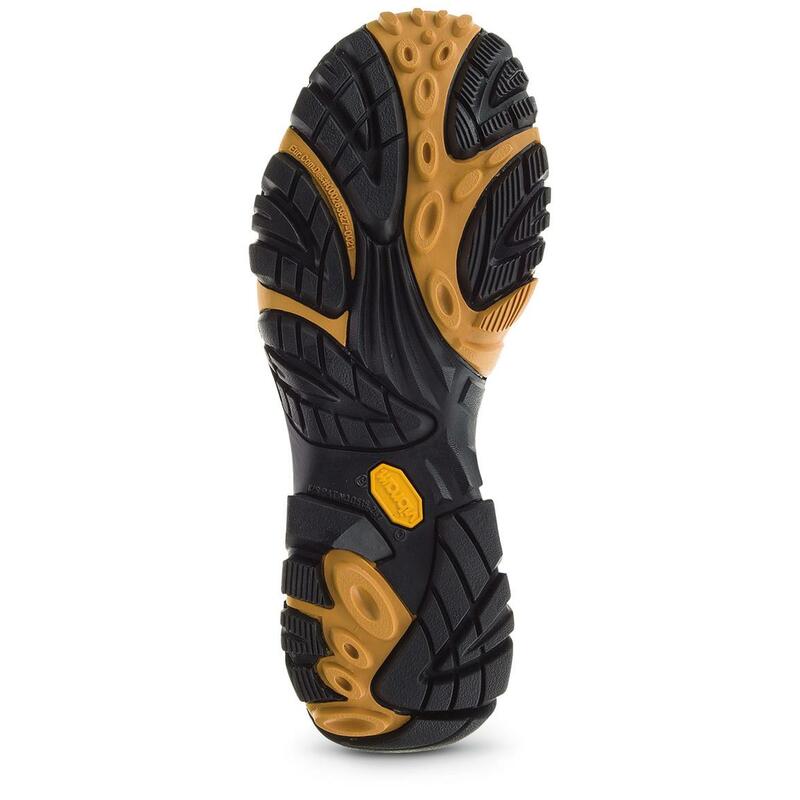 The Vibram® TC5+ outsole is made from TC5+, an enhanced rubber compound that excels on both wet and dry surfaces in even the most extreme temperatures, all while delivering the long-wearing durability and off-road performance you've come to expect from the top name in outsole technology. 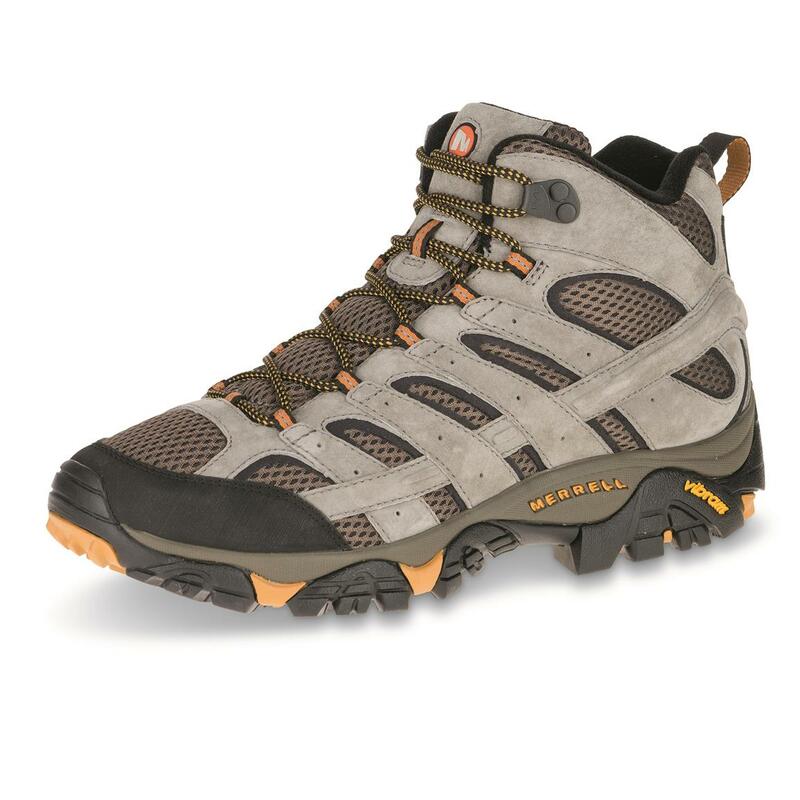 With durable materials, classic fit, and Vibram® traction, along with key improvements to comfort and durability, you won't doubt why Moab STILL stands for "Mother-Of-All-BootsTM." This time, the sequel is better than the original. Order yours today! Merrell Mens Moab 2 Vent Mid Hiking Boots is rated 5.0 out of 5 by 1.